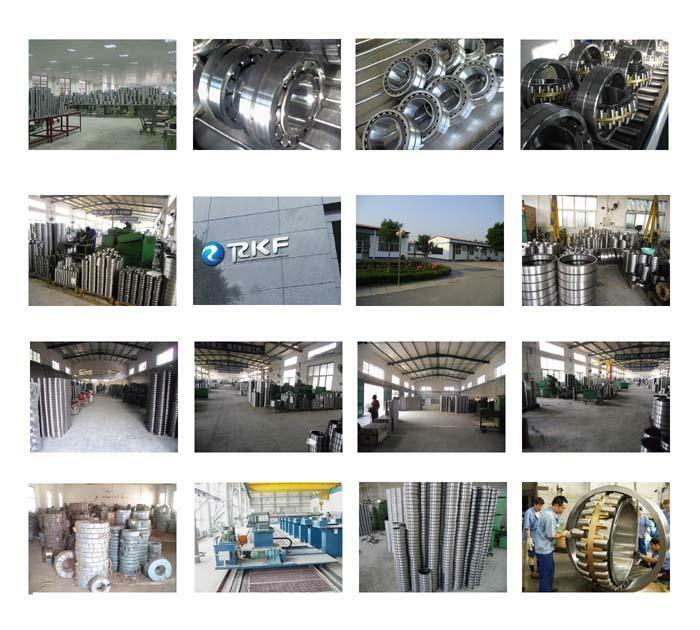 Based in Beijing China, RKF is building itself to be a strong supply chain for the global mechanical industries since 1995. 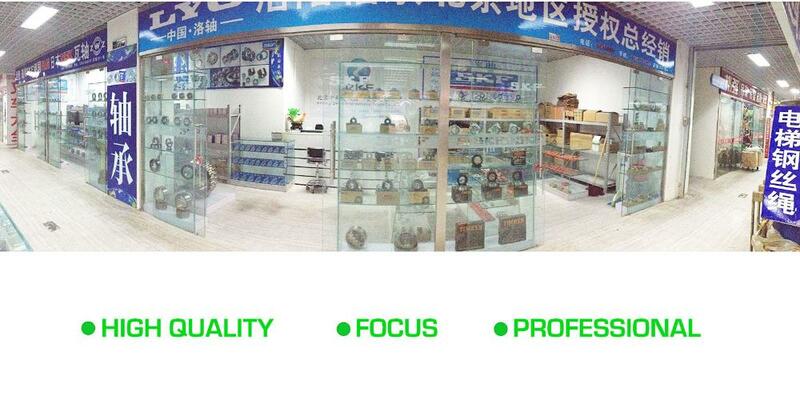 We provide the home-made qualified and excellent bearing and bearing housing products and also distribute the internationally renowned brands from Sweden, Germany, United States, Taiwan, Japan and other areas. To build ourselves a reliable supply chains and win your trust with our sincere service.